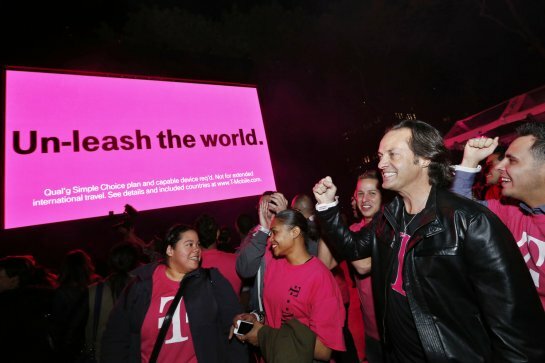 During T-Mobile's Uncarrier 3.0 event, the carrier has officially announced they are expanding its coverage into over 100 different countries. The catch is that this only applies to text and data as the title implies. Voice calls will be about 20 cents a minute. The changes will take effect the end of October. Speed wise, it will not live up to the 4g standards we see here Stateside but rather about 2g performance. But this will be just enough to access basic internet needs. Users who need more speed and data can opt in and purchase traveler packs that are perfect for the short term traveler. For those who do alot traveling and are looking for a alternative to already high prices for international calls this is perfect. And for those who dont too much traveling but are already a simple choice customer, this is a neat add-on for those just in case moments.